Glamorous as it is, working in fashion often comes with long hours and high pressure, meaning the industry’s busiest stylists, editors, and business badasses don’t have time for beauty products that underperform. Arguably one of a fashion human’s least dispensable beauty basics is her concealer—that stick, pot, or tube of miracles that allows you to camouflage dark sleepless circles and cover redness and irritation in a way that doesn’t crease or flake, stays all day, and kind of just looks like your actual human skin on your clearest, best-rested day. 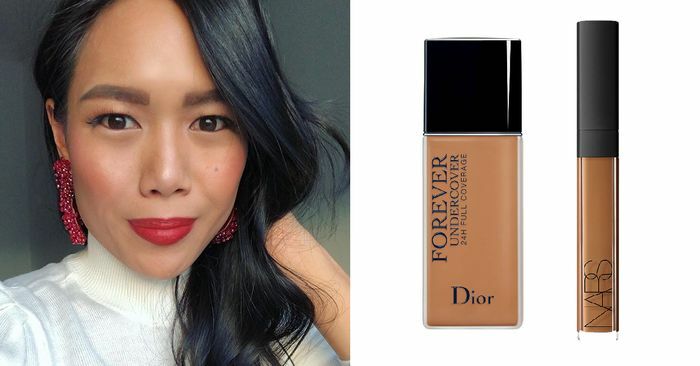 To find out which concealers the most ambitious women in fashion swear by, we reached out to eight people—from Elle.com’s style director to the director of global buying for Net-a-Porter—and had them reveal their holy-grail products. Keep scrolling to see what concealers they swear by.